This GSU Faculty-led program will explore the social economic aspects of Peru. It will focus on presenting students with a view of development in action from a broad perspective, including governance, public policy, economics, culture, and social institutions in a developing country. The goal is to expose students to the realities of a developing country so they can clearly contrast the socio-economic difference between a developing country and the Unites States. The proposed study abroad program would effectively combine lectures coupled with field explorations. In doing so, the class provides the opportunity to apply concepts and ideas into action. Moreover, the fact that the class would expose students to new perspectives, allows participants to develop a worldview of issues of interest such as health, education, governance, social justice, culture, and economic development. The class meets the university’s standards by being an interdisciplinary course in which students will be equipped with innovative academic tools as well as practical application. Given that this is a course abroad, the largest share of the mark will be assigned to a term paper, which will be based on the teaching and visits that will be done in the country. The expected weight of this paper will be 50 percent. There will be a series of quizzes that will also correspond to the lectures and visits, which will have a weight of 20 percent. In addition, active participation in class and visits will have a weight of 30 percent. Grading will differ between undergraduate and graduate students. Graduate students are expected to write an analytical paper on specific topics related to the visit. 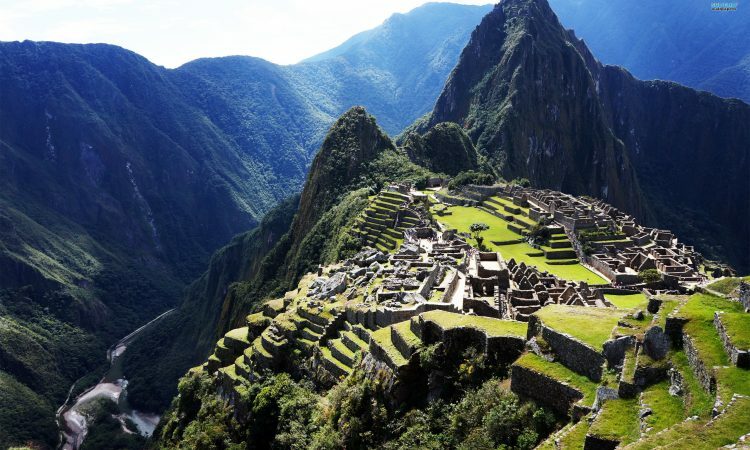 Highlights include: Visits to Archeological Locations, Public Sector Institutions, Private Sector Firms, Historical Sites, Museums, Non-Government Organizations (human rights, domestic violence) and Machu Picchu ruins. Also, local dance and cooking lessons. This program is open to undergraduate and graduate students of all majors. Full payment is due May 11th. The application deadline is currently TBD.